Snow Divas workshops provide customized coaching for women of all abilities in a relaxed atmosphere. The program is designed to build skills as well as the confidence to ensure a great experience snowboarding any run on the mountain. Divas on Snow enjoy early gondola access with 1 hour of on-mountain time prior to the public each day of their session as well as priority lift line access. 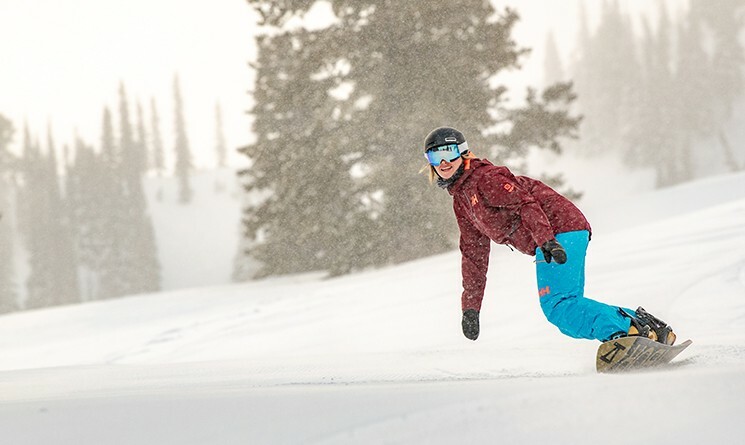 Session 5 is specifically for snowboarder ladies.